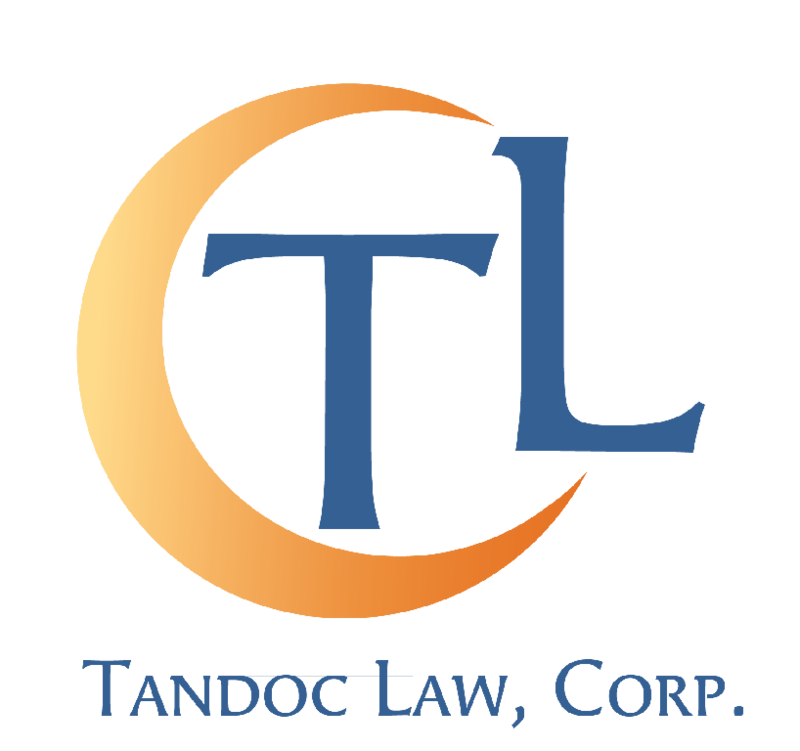 Practice Areas | Tandoc Law, Corp.
Lisa D. Tandoc is an attorney who is committed to serving her clients with a plan for tomorrow and peace of mind today. Just about everyone over the age of 18 needs an estate plan. Estate planning not only manages the distribution plan of your assets after you have passed away, but also provides directions about management of your assets and your health while you are still alive. This is especially important for those with children who are minors.